Looking for a car loan and are based in Scotland’s Highlands? 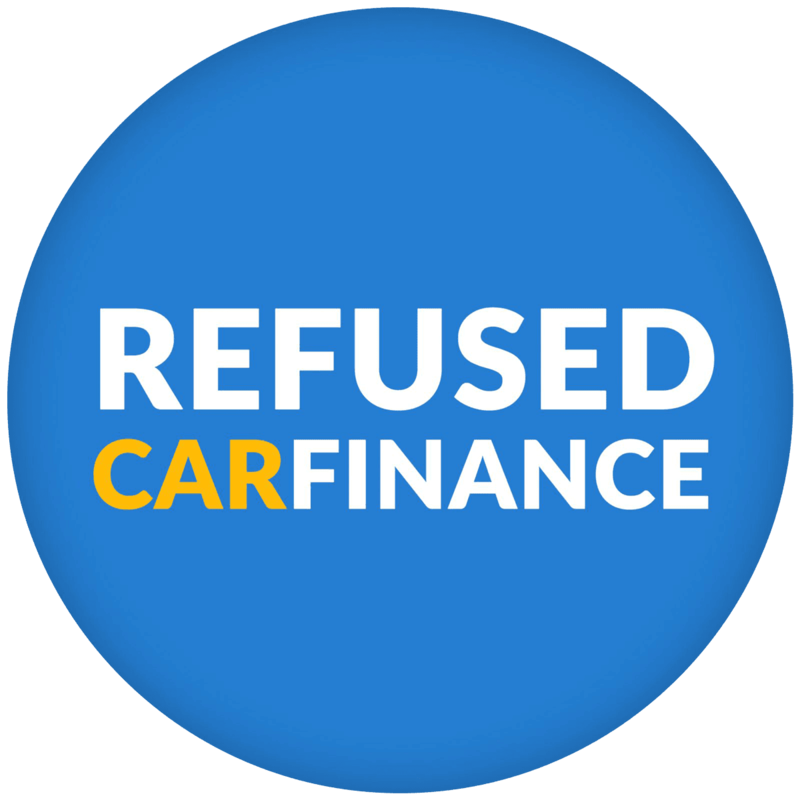 Refused Car Finance accept 98.4% of applications from the Highlands, so if you have been refused elsewhere then we might be able to help you. The people of Scotland have borrowed from £500 – £50,000 from us with affordable repayment plans and no deposit required. We also don’t charge customer fees whatsoever. 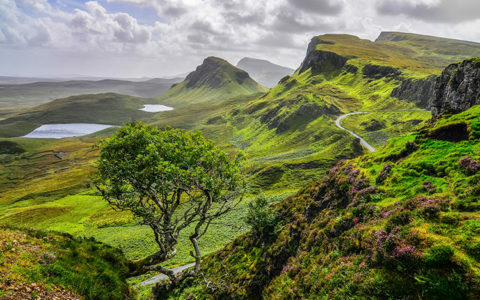 The Highlands of Scotland are famous for the impressive mountain ranges such as the Cairngorms that lend themselves to some of the countries most impressive roads, including the North Coast 500 Route, dubbed Scotland’s answer to Route 66. We offer finance for any FCA approved car dealership within the Highlands or elsewhere within the UK. You can visit our cars section to get some ideas. Perhaps the most famous attraction in Scotland for tourists is Loch Ness, although not the largest loch by surface area (second to Loch Lomond) it does have the greatest volume. Although, what may make the Loch more famous is it mysterious inhabitant; the Loch Ness monster.